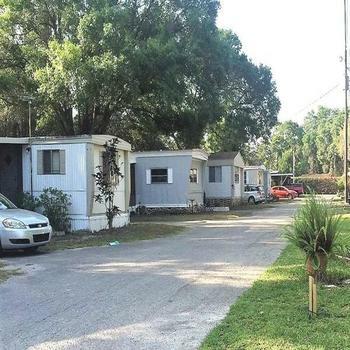 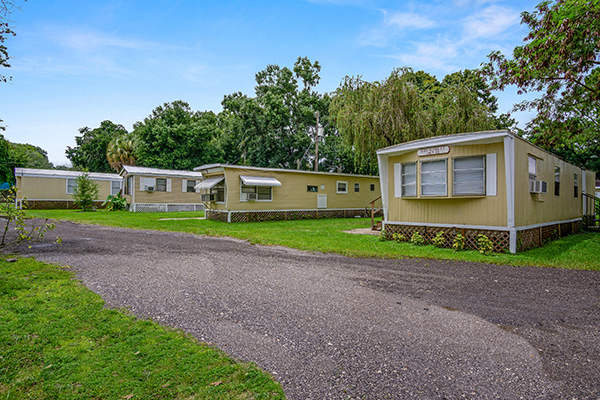 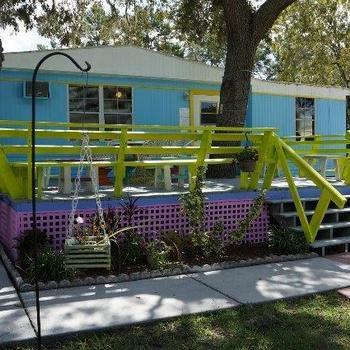 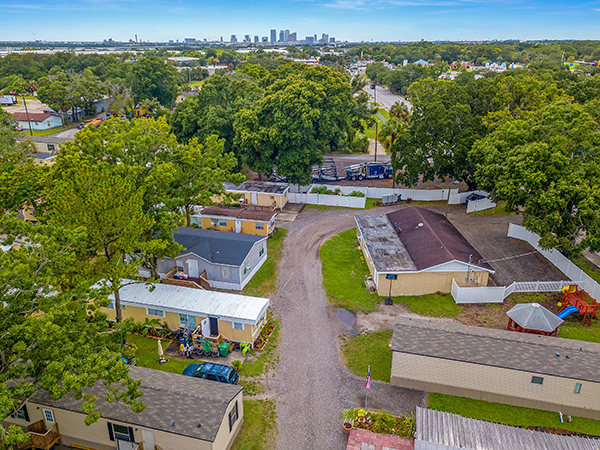 Capstone Manufactured Housing is pleased to present Tampa Bay Estates, which is located merely minutes from downtown Tampa in Hillsborough County, FL. 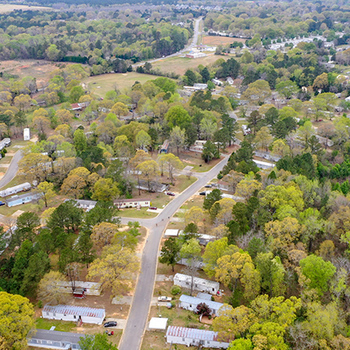 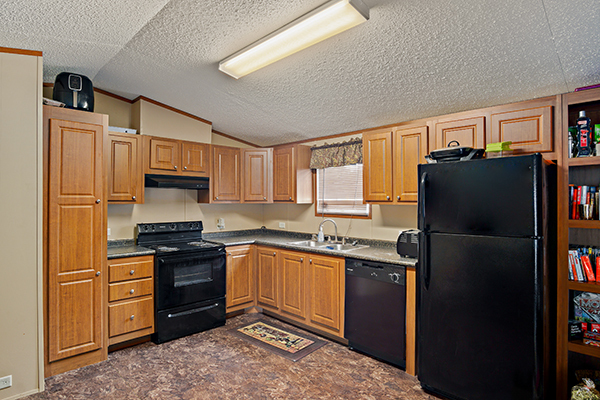 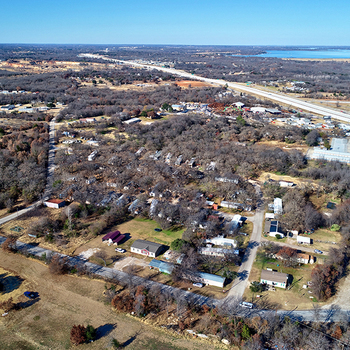 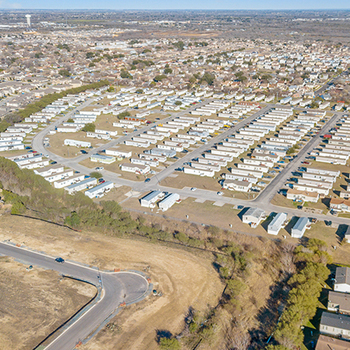 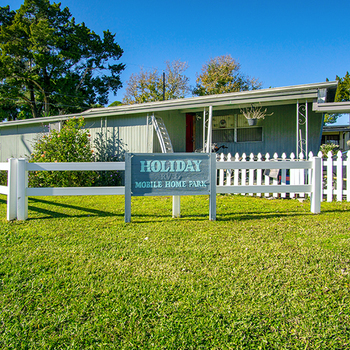 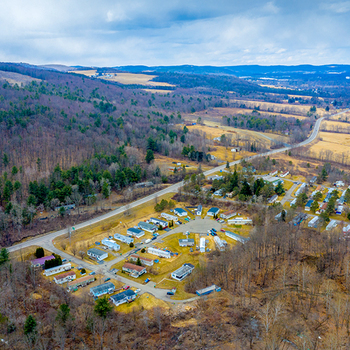 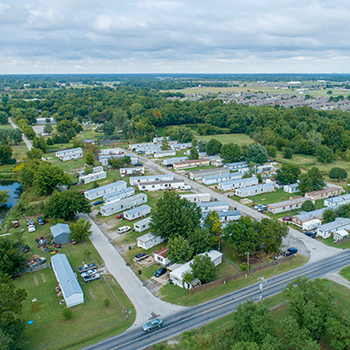 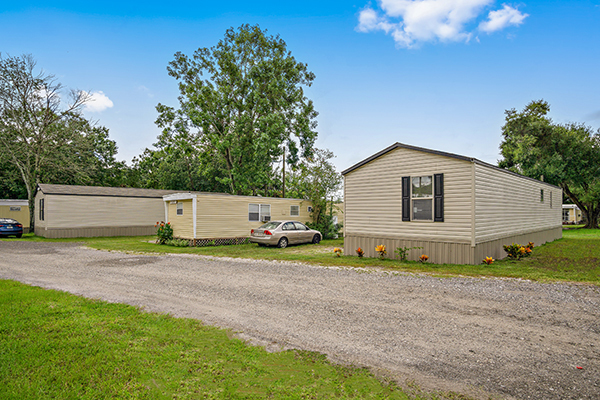 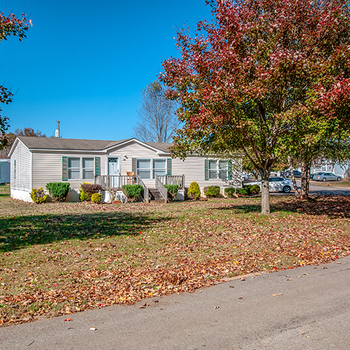 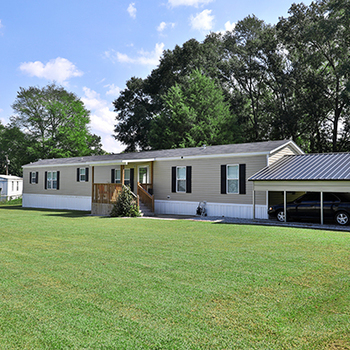 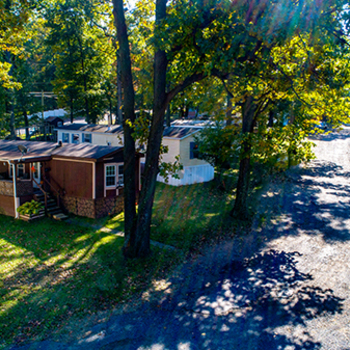 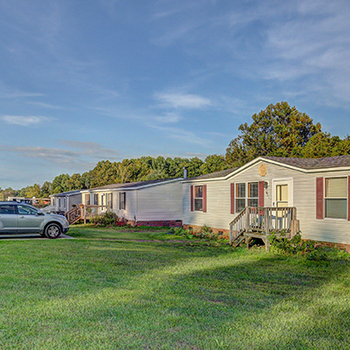 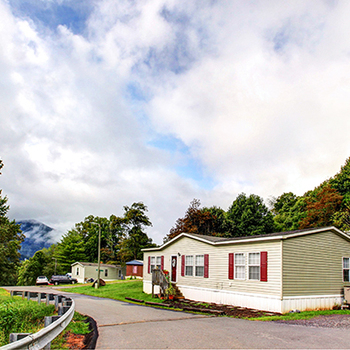 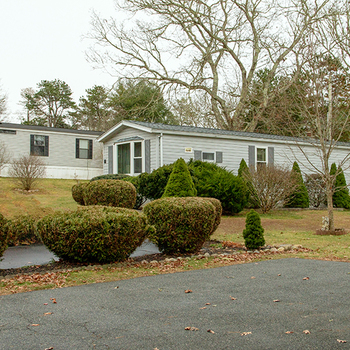 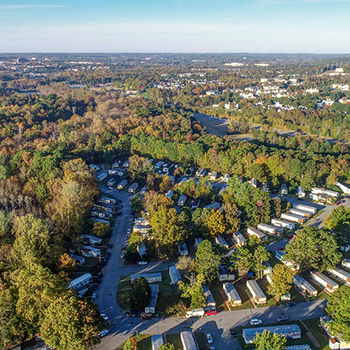 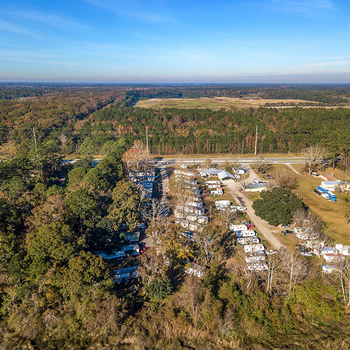 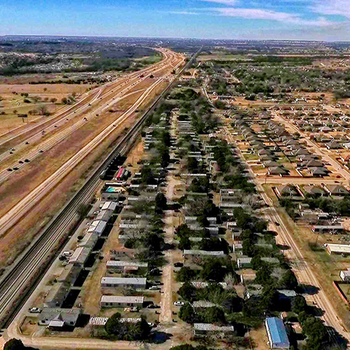 This 48-site mobile home park is 100% physically occupied, with 7 homes built in 2017 recently placed and significant structural, electrical, and plumbing work completed on existing homes over the past 2 years. 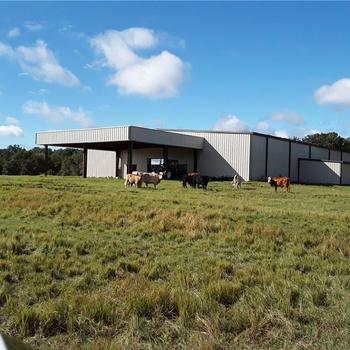 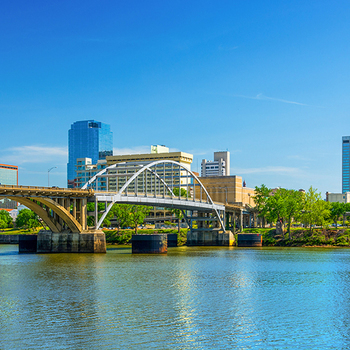 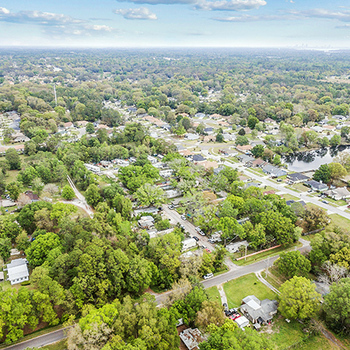 Tampa Bay Estates features ideal accessibility throughout Central Florida due to its proximity to Interstate 4, which sees over 150,000+ vehicles per day.